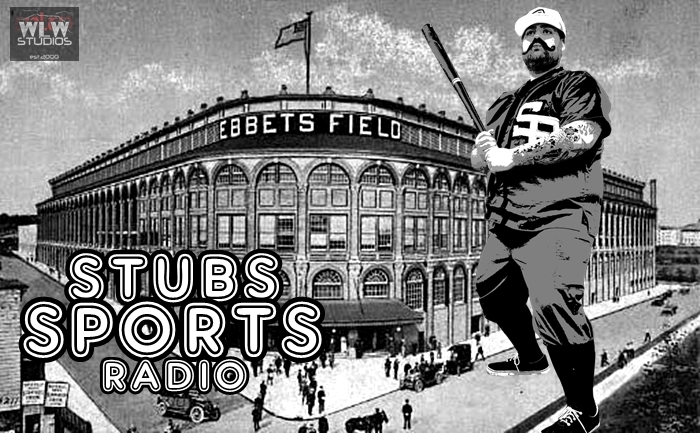 This week Stubs gets real personal. He chats about his thoughts about a certain quarterback that will be soon forgotten about. Stubs opens up about a recent change in his life, we chat about Team USA World Cup hockey and go through the MLB wildcard standings.